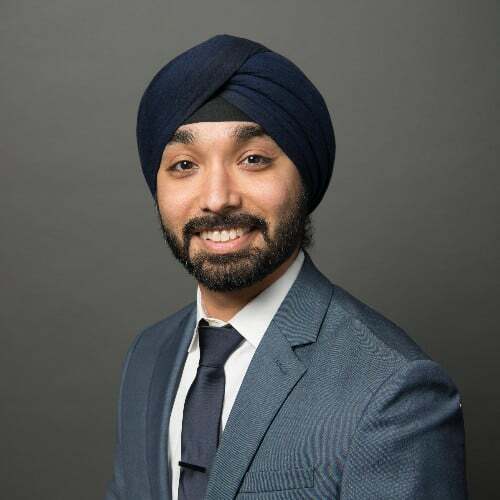 Jay Gulati received his BS in Electrical and Computer Engineering from Rice University. The way the material was taught at Data Science Dojo was absolutely fantastic. It really helps to get it from a mentor that actually has been in big companies that actually do this for a living or have led teams that do this for a living. There is a lot of things thrown at you, but there is a lot of exercise to go along to which you can apply it.